Many varieties are F1 Hybrids, which won't grow true to type when saved. If you've bought your squash from a grocer or even a farmer's market, chances are good it's an F1 Hybrid. So yes, they'll grow, though the fruit they produce will most likely look nothing like what you're expecting. 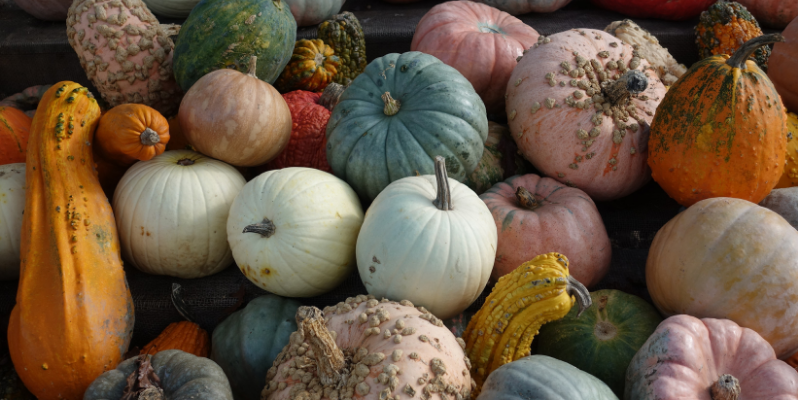 The seeds of most winter squash are delicious except for decorative gourds, which are poisonous. 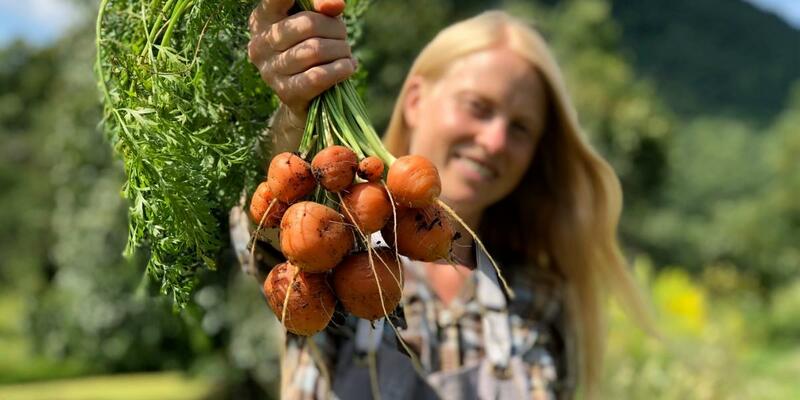 Even if your variety is an open-pollinated and heirloom, know all squash will readily cross with other squash, in its species, up to one mile. So unless you've grown the squash, know it's latin name and are confident it was isolated up to one mile (or you hand-pollinated it), assume the seed has crossed and won't grow true to type next season. Sigh. If you're up for an adventure and aren't attached to the fruit being recognizable or delectable, save any and all seed! This is one of the ways new varieties are created in the world, which is so exciting as well as essential. 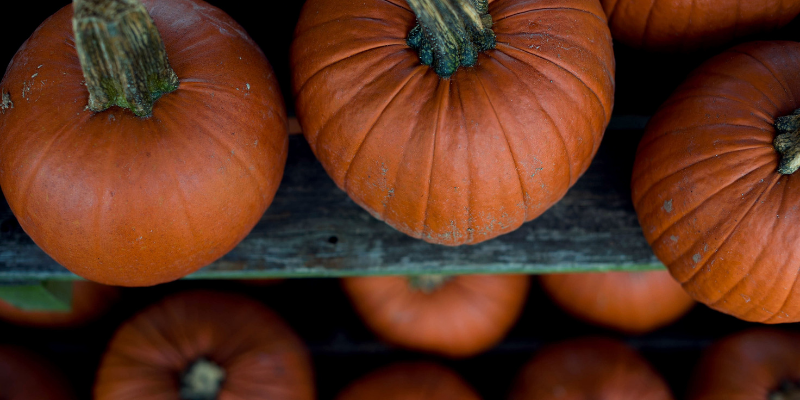 But if you're attached to having orange jack o'lanterns and quaint acorn squash, you're much better off sowing seed straight from the packet. 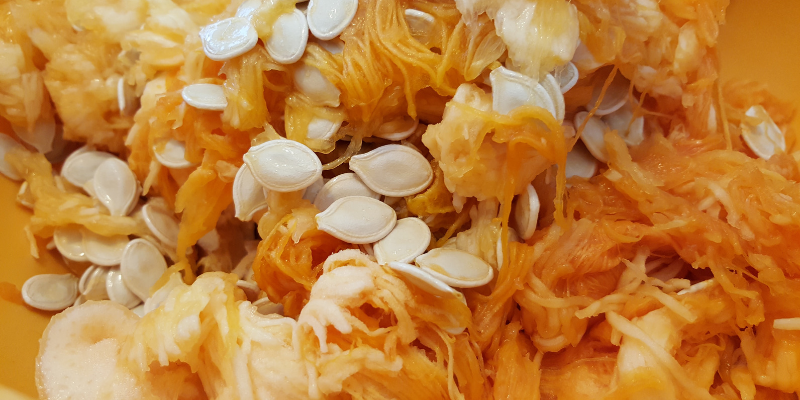 So yes, savoring your squash seeds rather than saving them may be the highest and best use of all the winter squash seeds you scoop this season! They are packed with protein and high quality oils, plus scores of vitamins and minerals. 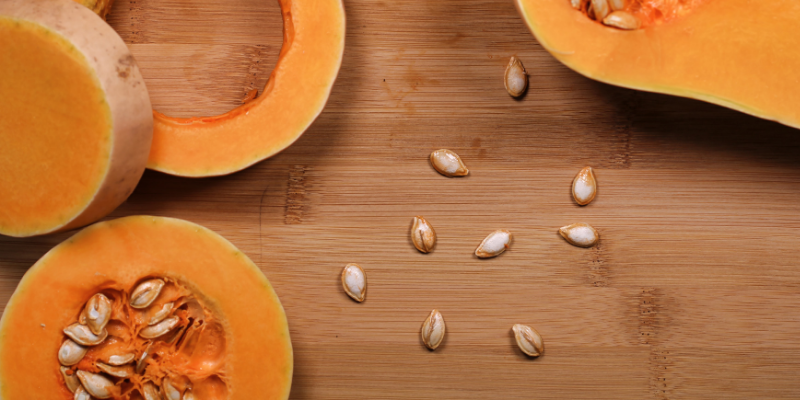 Rinse your winter squash seeds thoroughly, removing all pulp possible. Delicata to pumpkin, butternut to hubbard: each one unique, each one delicious! 3. Spread in a single layer on a baking sheet. 4. Roast for ~20 minutes, til seeds are golden and starting to pop. stirring them once or twice to ensure even roasting.